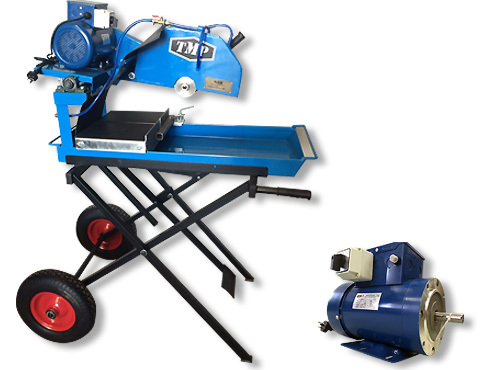 To suit all brands and types of Saws such as Easymix, Westmix, and TMP. 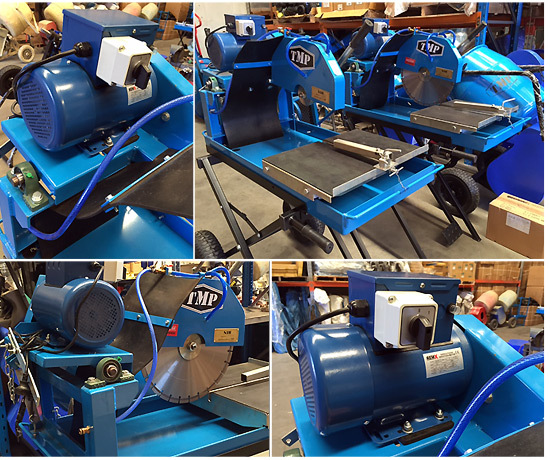 Larger Horsepower (KW) units available for Block Saws and heavier demand applications. Available in both left and right hand switch positions. Unbeatable quality and price.